A project has been initiated at CTHS to further expand the school’s focus on international education. The initiative complements the traditional International Week activities at the school, which include food and culture activities, school assembly events and community input. 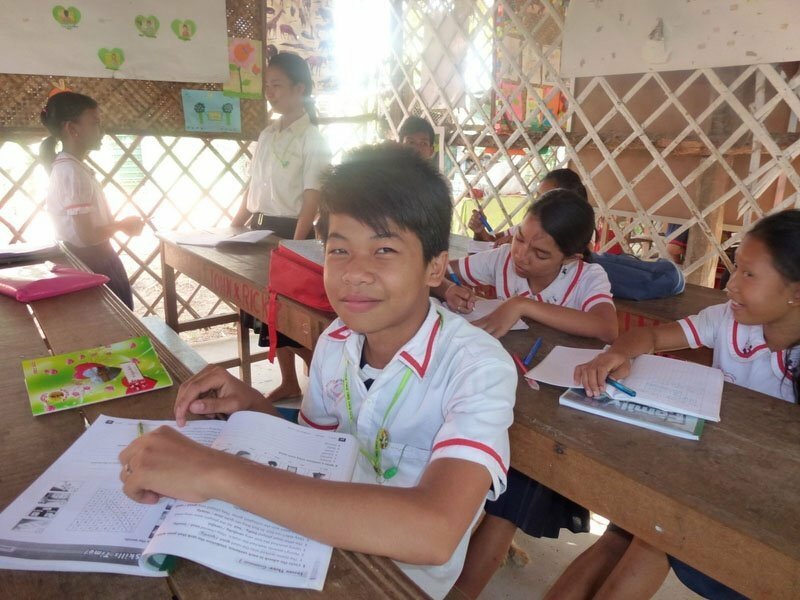 Efforts by the International Week team, teachers, students and the SRC have raised funds that have been used to assist the educational needs of students (Year 1-4) in a school in Siem Reap, Cambodia. Cambodia is an impoverished country, dependent on a large amount of international aid, some of which is provided by the Australian government via AusAid and other agencies. The CTHS initiative, whilst very modest in scope, has a dual focus of providing effective assistance to particular students in a particular school as well as developing skills and awareness amongst CTHS students and community of critical issues in developing countries. This initiative has a long term view and commitment to ensure that a meaningful link can be established and maintained over many years. It is envisaged that students will come to see this link as part of the normal CTHS experience, along with the myriad of other social, cultural and sporting opportunities available to students. There are different facets to this initiative, reflecting the different priorities that stakeholders will have. Students, via the Social Justice Team, are playing a role in developing ways to support the direct learning needs of students. 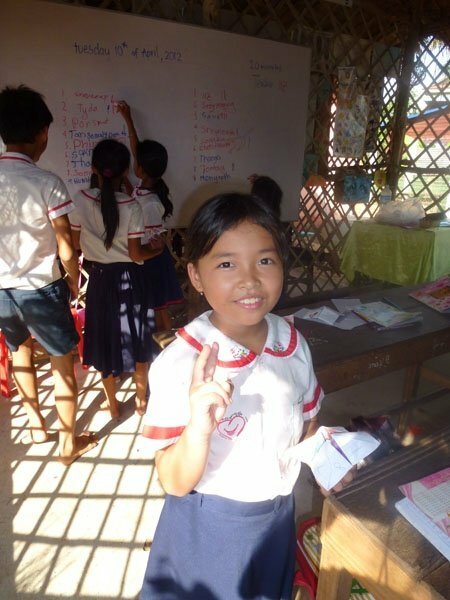 In Cambodia, for example, many students are not allowed to go to school because their families cannot afford a uniform; similarly school equipment packs enable enrolled students to have access to the necessary books, pens, pencils etc. Teachers have shown interest in the option of sponsoring one or more teachers, to ensure their ongoing employment. Currently the school employs teachers on an ad-hoc basis, according to donations received internationally via an online website (shac-smilinghearts.org). At the moment we are able to guarantee the employment of one teacher, thanks to the efforts of CTHS teachers.